Whether you need Live In care or Hourly Care, we can customize a plan to fit most needs and budgets. 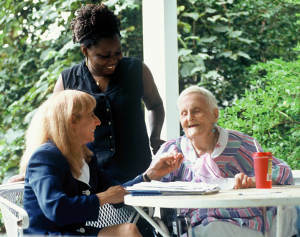 All of our caregivers are carefully screened, interviewed, background checked, bonded and insured. Peace of mind is a phone call away! Caregivers are specially trained and regularly assessed to assure our clients with special needs are given the precise level of care they need. Emerald Choice Homecare provides home care and companion / homemaker services to seniors and others throughout the Austin and Dallas, Texas area. 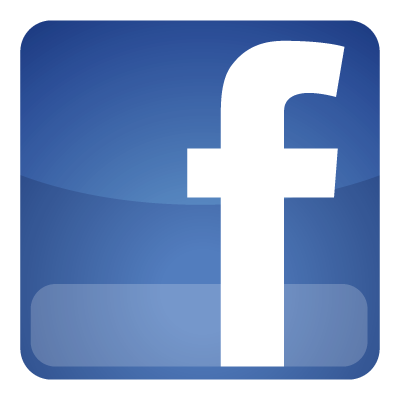 Currently, we provide our services to seniors and adults in Dallas and Collin counties. Options include 24-hour Live-in care and hourly home care. Oftentimes family members out of love will attempt to take over the responsibility of caring for a parent or loved one. They can soon discover that this is extremely difficult and not manageable if they are still taking care of their own families and working full-time. At Emerald Choice Homecare Solutions we are available 24/7 to take your call and can usually help with a placement within 24-48 hours. Make the call today that can improve your life or that of a loved one. Contact us to inquire about our affordable rates and to discuss a solution that fits your budget and lifestyle. Contact Us Today for more information about our services or to get started with a Free Assessment. 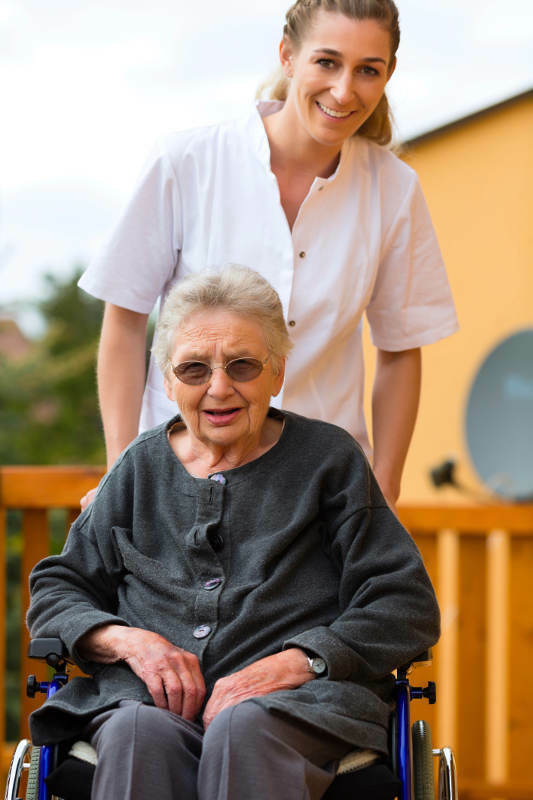 Emerald Choice Homecare Solutions provides non-medical home care; personal assistance and companionship services to residents of greater Austin and Dallas. Service areas in Austin include Round Rock, Cedar Park, Georgetown, Leander, and Pflugerville. In Dallas, we service most cities in Dallas and Southern Collin Counties.